I bet even the police don’t want to get to close to this guy. I wouldn’t blame them. It would be a mammoth task! 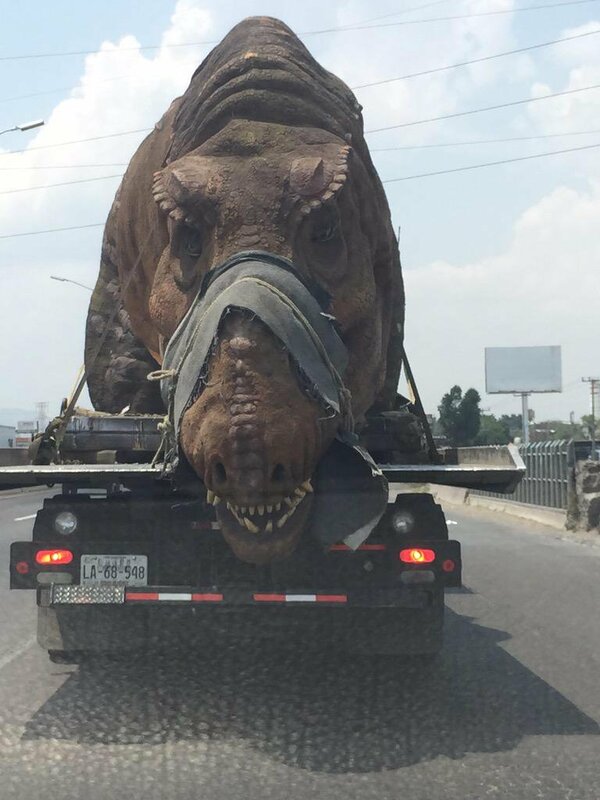 Evidence of a spike in highway Rex? The evidence is tippin’ the scales.